In lieu of flowers, memorial donations may be made to High Hopes and left at the funeral home. 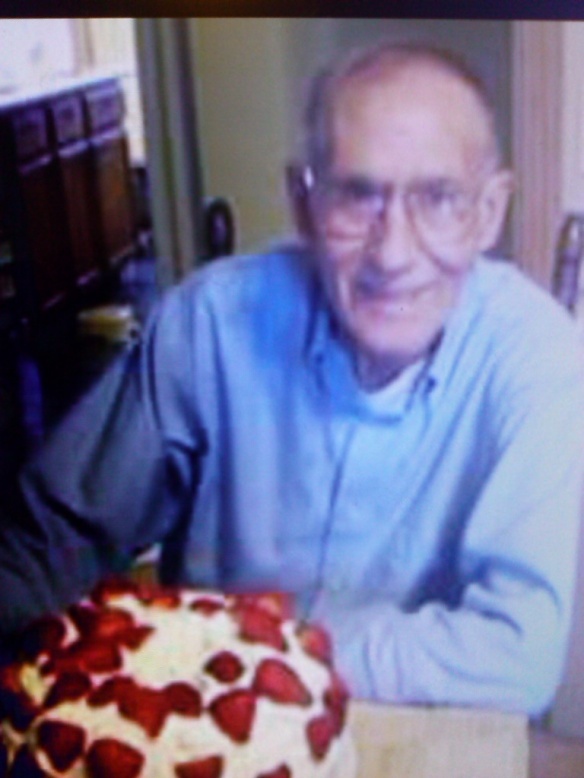 Jerry Glen Whitlock, age 80, of El Dorado Springs, MO, passed away after a long illness at his home on Saturday, February 28, 2015. He was born August 5, 1934, to John and Maggie (Gibson) Whitlock in Cardwell, MO. He went to school in Senath, MO, and grew up on the family farm near Kennett, MO. At age sixteen Jerry married Mary Rogers and fathered six children, whom he loved very much. He worked hard to provide for his family, becoming expert in several construction trades in order to keep working year long. The marriage ended after eighteen years. Jerry married Kathleen in 1984. He became active in church and in AA. Jerry was a kind, compassionate, fun-loving man, who always had a word of encouragement for others and could light up a room with his presence. He will be missed by many. Preceding him in death were his parents; three brothers; two sisters; and one daughter, Carola Durrett. Survivors include his wife Kathleen of the home; two sons: Carlos Whitlock and wife Michelle of Florida and Glen Whitlock of Illinois; three daughters: Sherry Hagen and husband Marlon of Illinois, Charlotte Bailey of Florida, and Brenda Briggs of Florida; two step-children: Cory Hulsey of California and Shannan Tedder of El Dorado Springs; seventeen grandchildren; eleven great-grandchildren; and one sister, Deronda McElwrath of Kennett, MO. Funeral services for Jerry Whitlock will be held on Saturday, March 7, 2015, at 2:00 p.m. at Bland-Hackleman Funeral Home with Rev. Ron Marsh officiating. Burial will follow in the El Dorado Springs City Cemetery under the direction of Bland-Hackleman Funeral Home. Pallbearers are Gary Whitlock, Glen Whitlock, Carlos Whitlock, Terry Wayne Whitlock, Marlon Hagen and Cory Hulsey.